Minimal Wave's Citirax sublabel welcomes Jason Letkiewicz and Aurora Halal's Innergaze to their small but perfectly formed enclave. You may well be aware of their previous collaboration for 100% Silk on the 'Shadow Disco' 12", or possibly Jason's individual output as Malvoeaux, Steve Summers or Two Dogs In A house for Clone and L.I.E.S., but you've likely never heard them go as dark, steely and sensual as on 'Mutual Dreaming'. 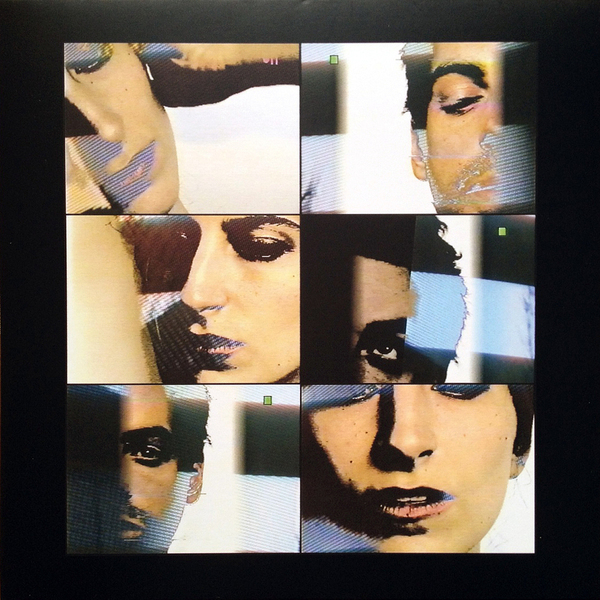 Instinctively melding memes from Coldwave synth music, early Techno and EBM, they wear their Chris & Cosey influences proudly, drawing upon a rich heritage of machine-tooled, mid '80s wave rites with impeccable authenticity. Highlights range from the sleazy, oily Medusa groove of the title track, to 'Is This Your Love? ''s lean-limbed swing and gothically hollowed cyberdub FX, through to the leathered-chafed, arpeggiated swagger of 'Moon In My Room'. Highly recommended!! !